The Dream Catcher is originally from American Indian culture. 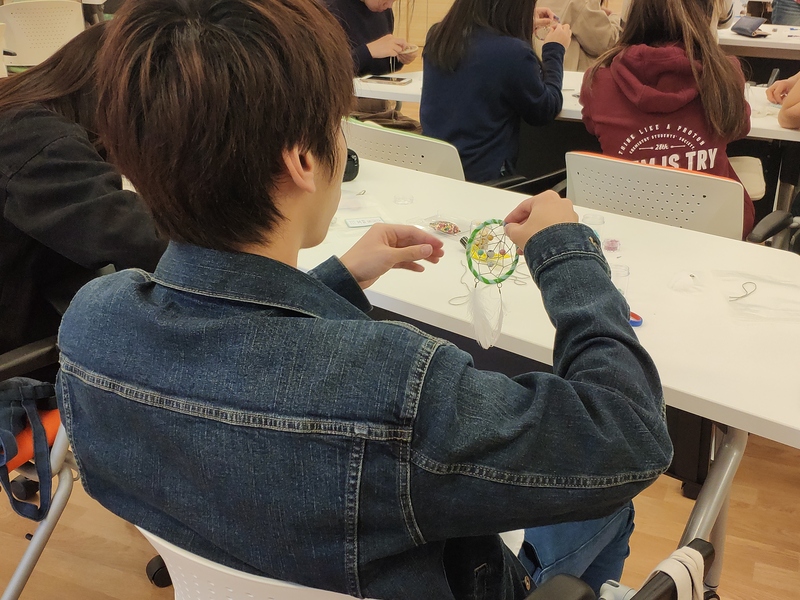 Participants joined our workshop and took home with them of their own dream catchers. 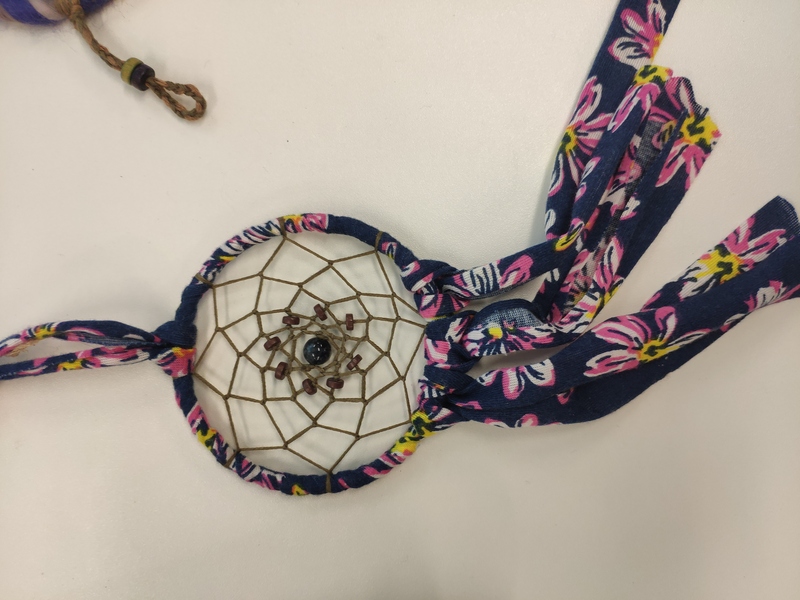 In the ancient time, when American Indian children had nightmares, their parents would hang a handmade Dream Catcher in their room to catch only the good dreams. Dream catcher in nowadays is believed to bring good luck and health. 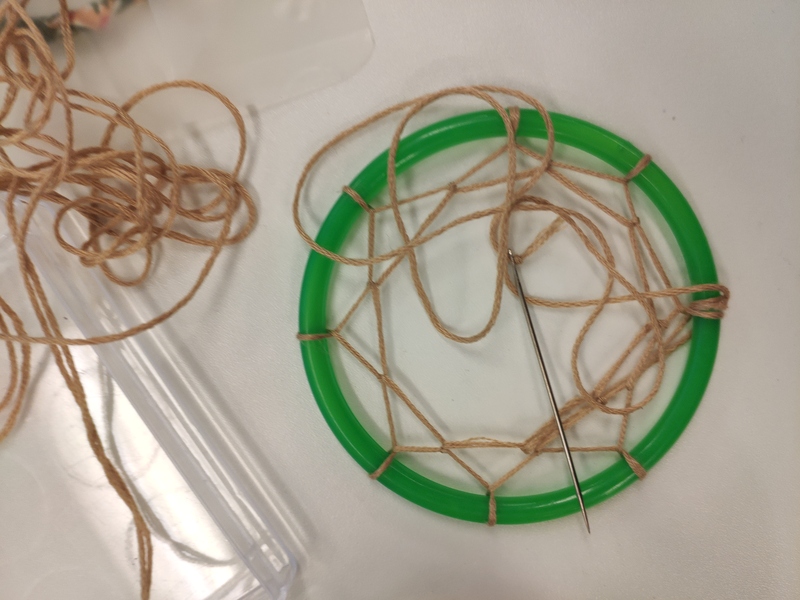 Through making the dream catcher, we focused on the weaving and decorating process. It helped us to put away different thoughts and gained a peaceful moment. 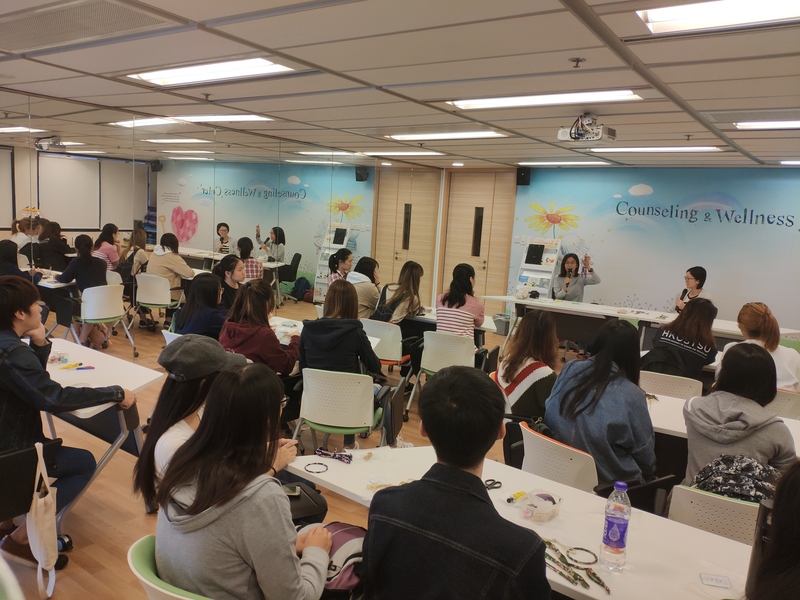 Participants focused their attention on listening the instruction. 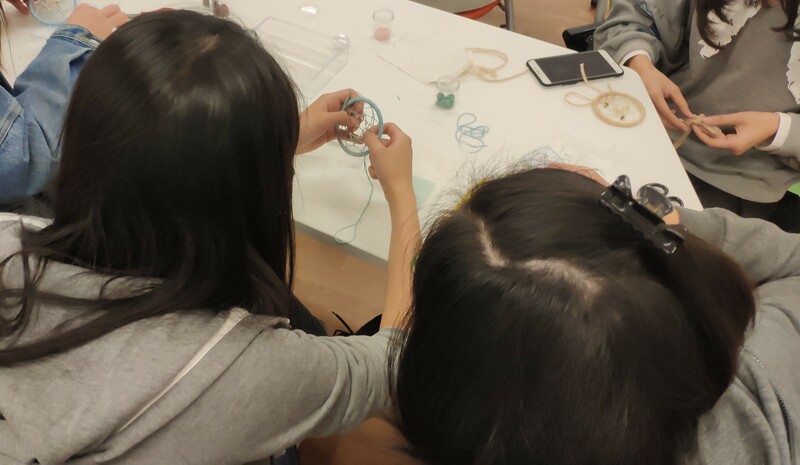 Making the Dream Catcher required carefulness and patience. 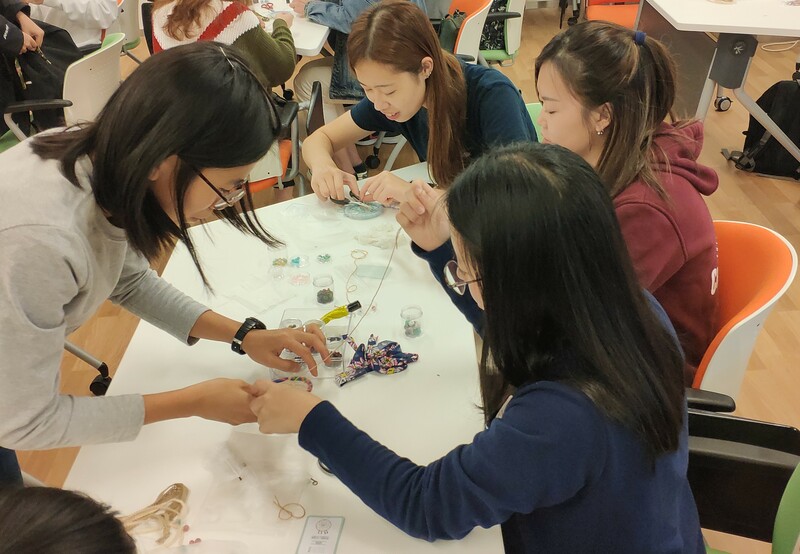 Ms. Ann, who is the instructor demonstrated the advanced skills in each group. 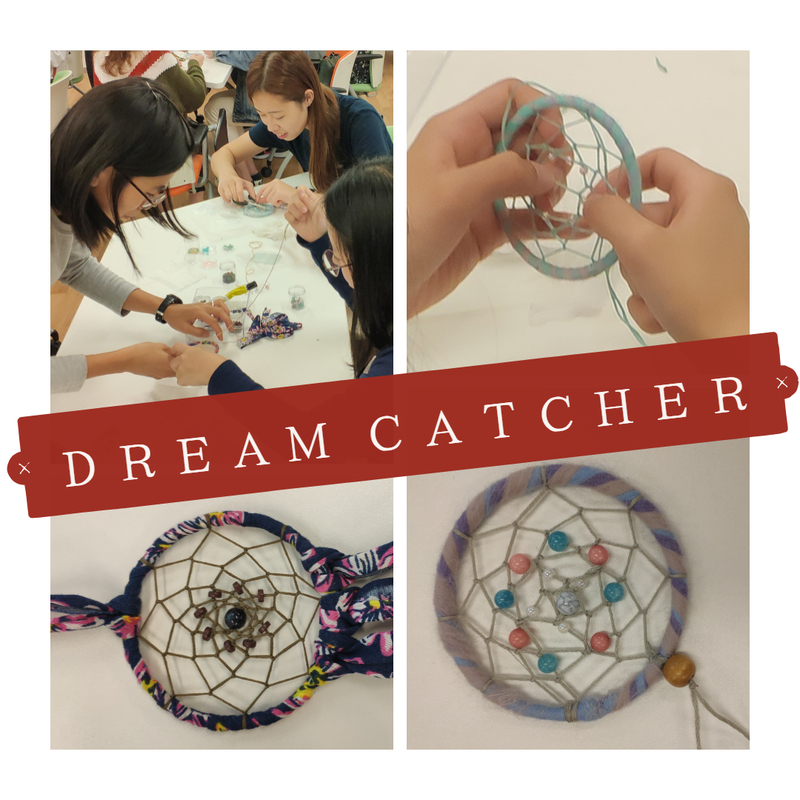 Participants could decide the shape of network inside the Dream Catcher. 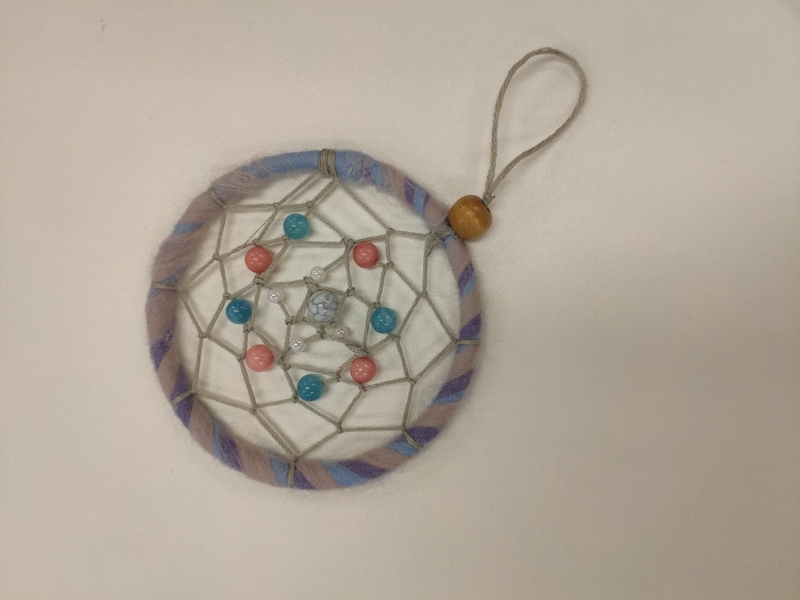 A gorgeous Dream Catcher was created by the participants.